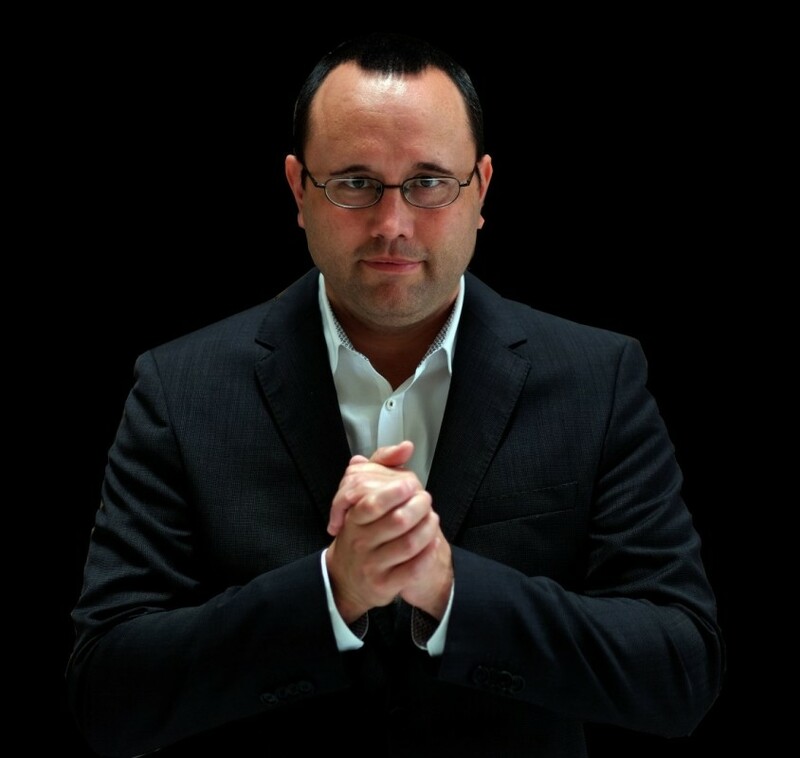 Nick Compise is a masterful entertainer and is regarded as one of the top Mentalists in the World. 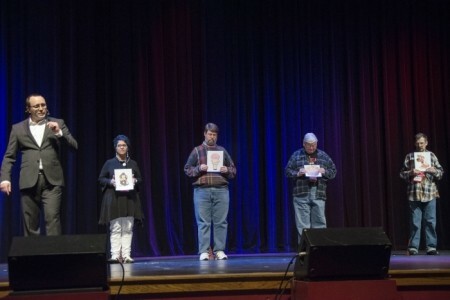 His act is full of audience participation and humor as he captivates everyone by reading their thoughts, influencing their actions, and predicting the future. Nick's stage show "Inevitable" is fun and mystifying! It astounds the audience. They leave fully entertained as well as baffled by what they have just witnessed. Nick's epic performance will have everyone talking about it for years to come. The show is full of audience participation and humor as Nick captivates everyone by reading their thoughts, influencing their actions, and predicting the future leaving them with one question. Your thoughts or mine? It's quite clear why Nick is in demand. This type of performance is ideal when you need an icebr ... eaker or small entertainment. 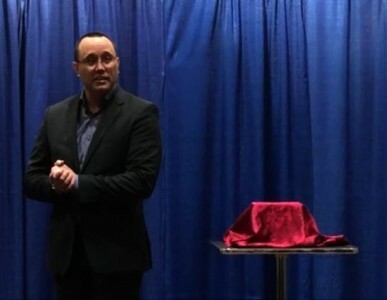 Nick blends effortlessly throughout your event engaging individuals and small groups of people with mind blowing effects that will last with them for years. Nick gives your guests a personal experience of the impossible. Nick Compise is a masterful entertainer and is regarded as one of the top Mentalists in the World. 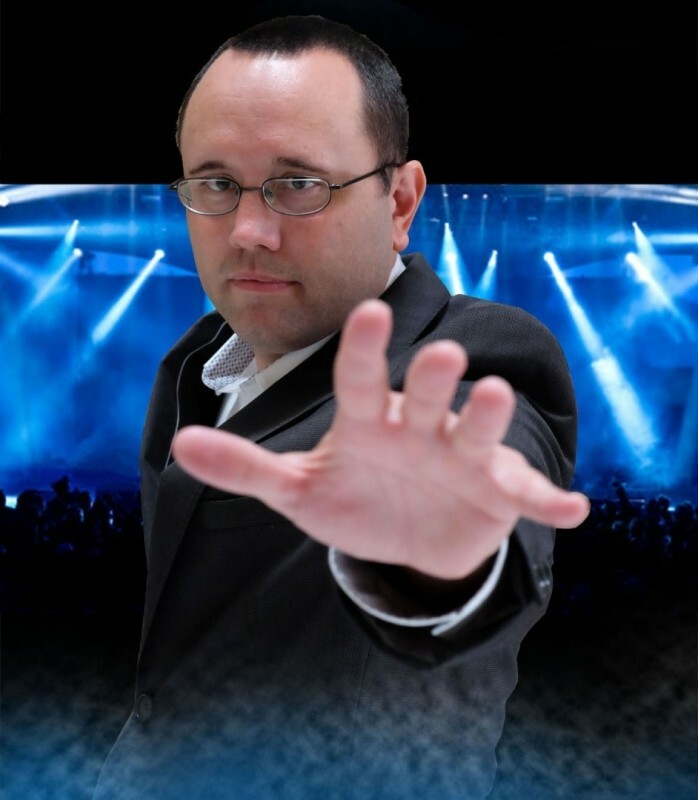 His multi-award winning brand of Psychological Entertainment is guaranteed to astound all those who witness his phenomenal abilities. Year after year he is in constant demand because he delivers the WOW factor wherever he performs. Nick has a stellar record of performing all over the United States and in various countries around the World. You can be assured you will receive first class entertainment! "Nick Compise performed at our organization's fundraising event. 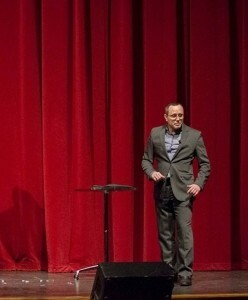 He was entertaining, fun, and enthralled the audience. Everyone enjoyed his performance and the reviews were outstanding." Nick’s show was fantastic! He kept everyone engaged and didn’t make anyone feel uncomfortable at any point. What a memorable experience for the group – highly recommended! "Nick put on an impressive performance for our Holiday party. I observed him throughout the event and all of the participants were amused and engaged… I don’t know how he did it, but I look forward to seeing him do it again! " The very best have turned to Nick when it came time to plan their event. Here are just some of the many companies and organizations. The Home Depot, Lamborghini, AT&T, United Way, LinkedIn, TVA Community Credit Union, Old Castle, Progressive Health, Voya Financial, Accenture, Cardlytics, Organic, Canon & Canon Inc. Wedding Reception Entertainment Birthday Party Entertainment Private Parties Corporate Events Cocktail Receptions Product Launches Trade Shows Christmas Party Events Gala Dinners Jewish Weddings After Dinner Entertainment.